Brand ambassadors wanted! 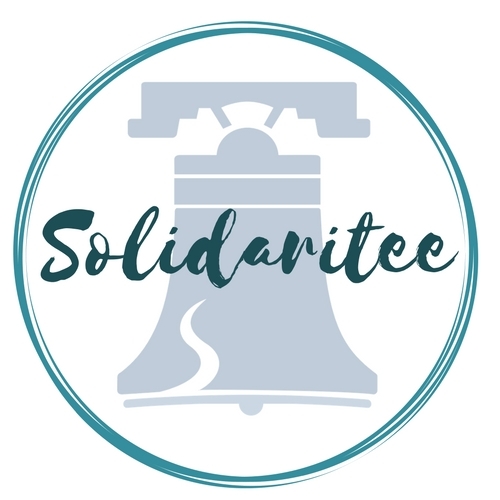 Bring Solidaritee to your stomping grounds and make a difference. Apply now for your chance to become a rep.